Looking for a good deal? Check out some of the books I've picked up for FREE or 99 cents. When Mitzy Neuhaus, conservative, debt free, and Christian, a Realtor who sees the world in black and white, decides to stimulate the economy of Portland, by selling the old mansion on Baltimore Street she has to wrestle with the mafia, the disarmingly good looking Alonzo Miramontes, and her own big mouth. 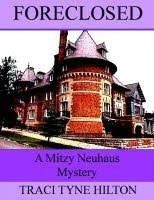 Can she save the historic home, her business, and her reputation? 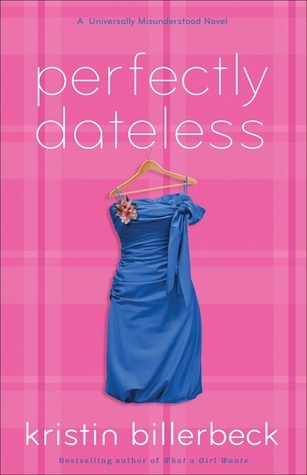 Daisy Crispin has 196 days to find the right date for the prom. There's only one problem--her parents won't let her date or even talk to a guy on the phone. Oh, and she's totally invisible at school, has to wear lame homemade clothes, and has no social skills. Okay, so maybe there's more than one problem. Can she talk her parents into letting her go to the prom? Or will they succeed at their obvious attempt to completely ruin her life? "Just a few miles from a normal neighborhood, there lies a place that you can only imagine in your most magical dreams..."
When Charlie Goodfellow's family moves to a new neighborhood, the last thing the eleven year old is looking for is adventure. But one day when he is exploring a secluded, hilltop community called Wizard Heights, he finds it. Up there, a secret society of magician’s sip tea to the dulcet tones of string quartets on moonlit nights, and there are more sinister forces at work, too. A strange, pale boy named Whitstable befriends Charlie and tells him about a sinister plot involving his cryogenically frozen magician grandfather and a mysterious Egyptian Idol of Thebes. 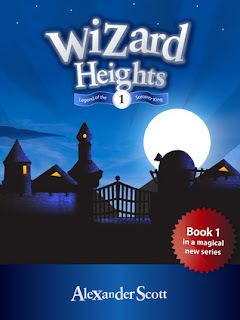 Blackmailed into complicity, Charlie is plunged headlong into an adventure that will take him deep beneath the cobwebby catacombs of the community, and into a palace of one of the most esteemed luminaries of Wizard Heights. The story gallops along at an unstoppable pace, taking many fascinating twists and turns along the way. Wonderful characters are to be found here—action, adventure, magic, and mystery too. From Goodreads. Girl Who Reads is an Amazon advertising affiliate; a small fee is earned when purchases are made through the above links. Prices were valid as of April 20, 2013, please verify the price before purchasing.